Want to be transformed this Easter? During Lent, we strive to free ourselves from all kinds of clutter-material and spiritual-in order to focus on God and turn back to him with our whole hearts. If this "turning back" is genuine, it will be a reorientation, a transformation. To help us enter into this season, Amy Ekeh guides readers in exploring three key moments in the life and ministry of Jesus. The result will be a better understanding of the authentic transformation that God calls each of us to embrace as individuals and as a community and a renewed desire to live God's own outward-looking, self-emptying, laying-down-one's-life kind of love. 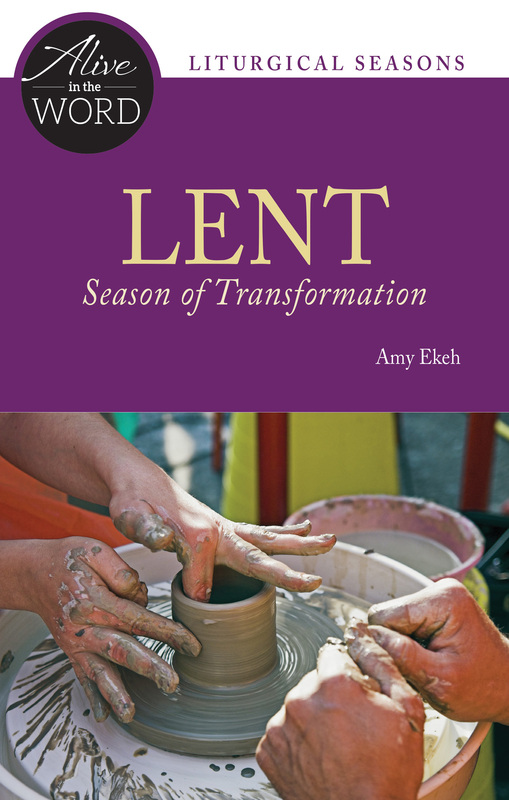 Lent, Season of Transformation - Liturgical Press Lent Book for 2018 by Amy Ekeh was published by Liturgical Press in January 2018 and is our 17638th best seller. The ISBN for Lent, Season of Transformation - Liturgical Press Lent Book for 2018 is 9780814645093. Be the first to review Lent, Season of Transformation - Liturgical Press Lent Book for 2018! Got a question? No problem! Just click here to ask us about Lent, Season of Transformation - Liturgical Press Lent Book for 2018.